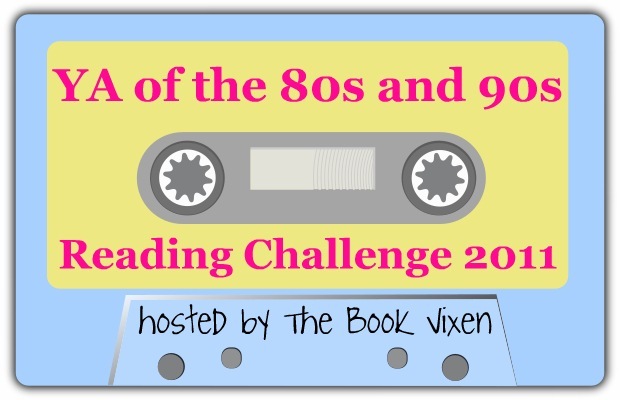 The Book Vixen is hosting the 2011 YA of the 80s and 90s Reading Challenge. You can read as many books as you want. The only requirement is that they must have been published between 1980 and 1999. Click here to sign up! By the way, is this not the cutest button ever for a challenge? Oooh I might have to join this challenge! I was already planning to read Thirst 2 and 3, and I almost always re-read The Final Friends trilogy yearly.